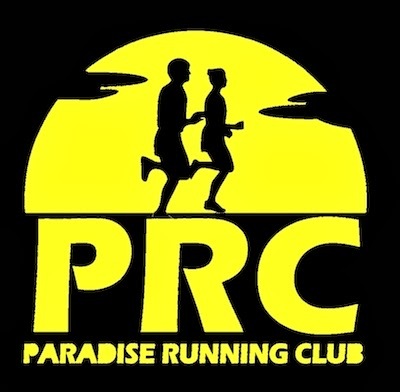 The fine folks in Paradise are putting off a 5K fundraising run on Saturday February 22 starting 9am at the Rotary Paradise Youth and Community Center on McNamara Drive. 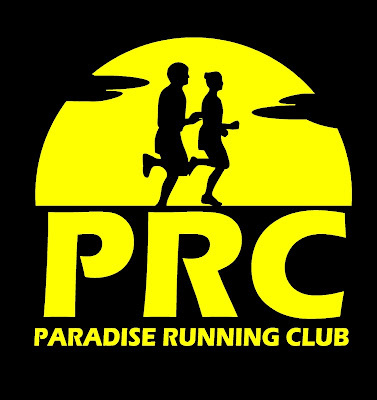 The Snow & Ice In Paradise 5K is in support of Benjamin Coffin, a 3-year-old whose family needs a hand preparing for his special needs. Proceeds form your race registration or direct donation to this fundraiser will be matched dollar for dollar up to $1000 by Andrew Gosse Realtor.